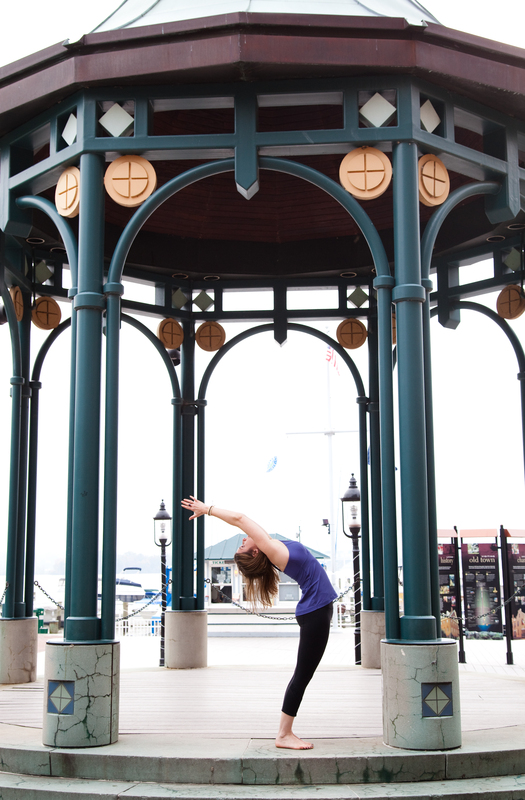 Kristin teaches vinyasa yoga with an emphasis on mindfully linking breath and movement and finding alignment in the flow. She encourages students to connect with their breath and tune into their own bodies. Kristin’s classes are supportive and encouraging, but also fun, energetic, and inspiring set to a wide variety of music. She tailors the pace and intensity of her classes to students’ unique needs, incorporating more gentle flow sequences, alignment-focused work, and restorative poses when appropriate. Contact us for more information about private and group instruction.